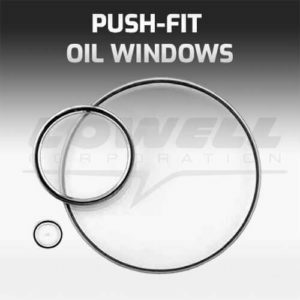 For original equipment manufacturers and plant operation. 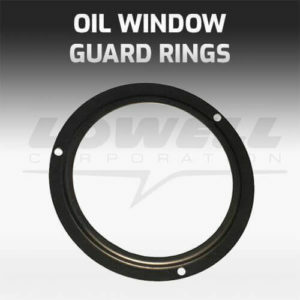 Observation windows are used to provide a clear view of gears, lube level, couplings, chains or switches in sealed or oil immersed areas. 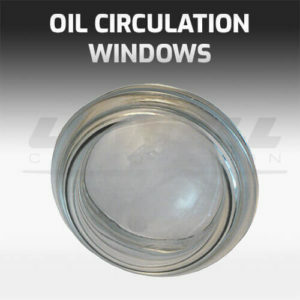 Observation Windows can also be called oil windows, oil sight glasses or circulation windows.